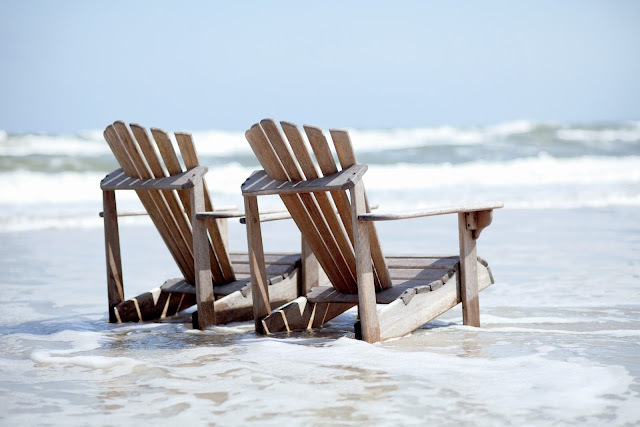 Since beach weather is upon us, I loved hearing where you like to “beach” it. Thanks for taking the time to share your favorite spots. 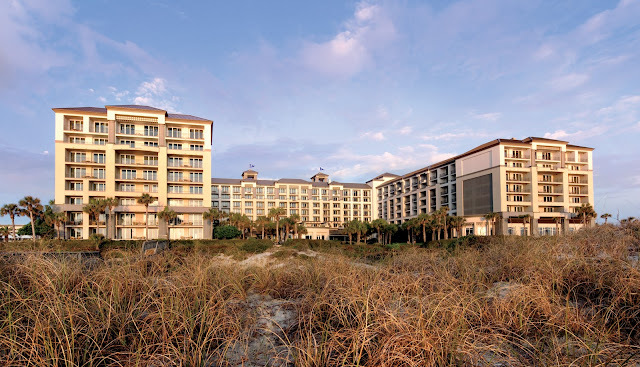 Since you know that I like to pick my destinations via hotels, I thought I would let our Wednesday escape be the beautiful Ritz-Carlton Amelia Island, Florida, which is a resort that is definitely on my list once both of my kids are old enough to participate in the great kids’ program they operate during the summer. Mama wants to lounge while the kids are busy making friends and embarking on fun pirate stuff. And who wouldn’t want to lounge here? If you have not finalized your summer beach plans, then you really should consider a trip to Amelia Island, which was voted by Conde Nast readers as one of the top 10 North American Islands. Fernandina Beach, Florida, located on Amelia Island, is rich with Victorian-era architecture, and Spanish influences and history. Amelia Island also owns the unique distinction of being the only U.S. city to have once been under the domain of eight different nations, and is still known as the Isle of 8 Flags. 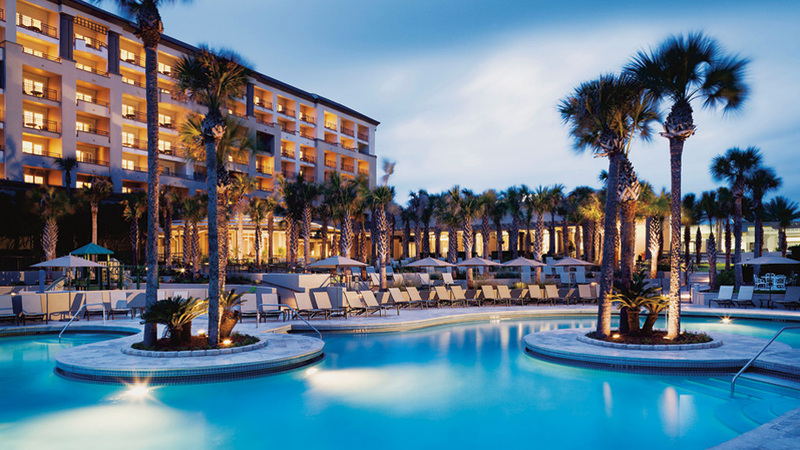 Along the 13-mile coastline sits the beautiful and recently renovated Ritz-Carlton, Amelia Island. The Ritz-Carlton, Amelia Island just completed a five-year, $65 million investment with the redesign of its 445 guest rooms. The beaches, tides, and dunes on the northeast Florida coast served as the inspiration for the new elegant coastal look. 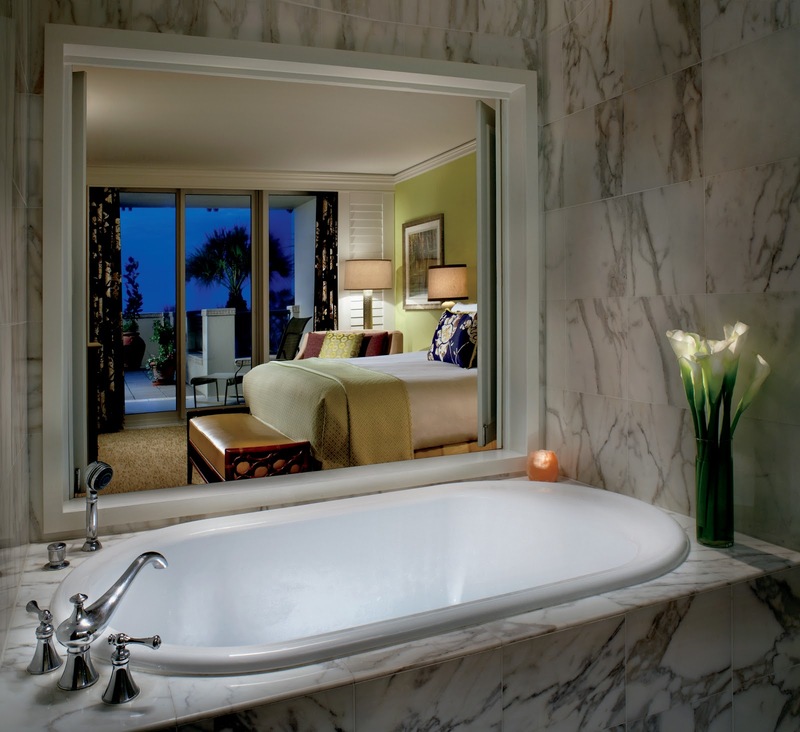 The room redesign marks the final phase of the hotel’s five-year project that added a spa, new meeting space, restaurants and beachfront activities to the resort’s prime oceanfront location. The Ritz-Carlton brand is rolling out the red carpet for vacationing families, and the Amelia Island property is a great example of a luxury hotel catering to its littlest guests. The property is offering weeklong tennis camps this summer, daily fun excursions with names like Terrific Tide TUESDAY and Fantastic Fin FRIDAY, kids’ nights out so parents can have a date, and daily story-times and toddler craft events for the wee little ones. The hotel even offers a Pirate tuck-in. Yes, you read that right. The kids can have a private story-time with a real-life buccaneer bearing milk, cookies, and a colorful macaw. How do you like them cookies, matey? 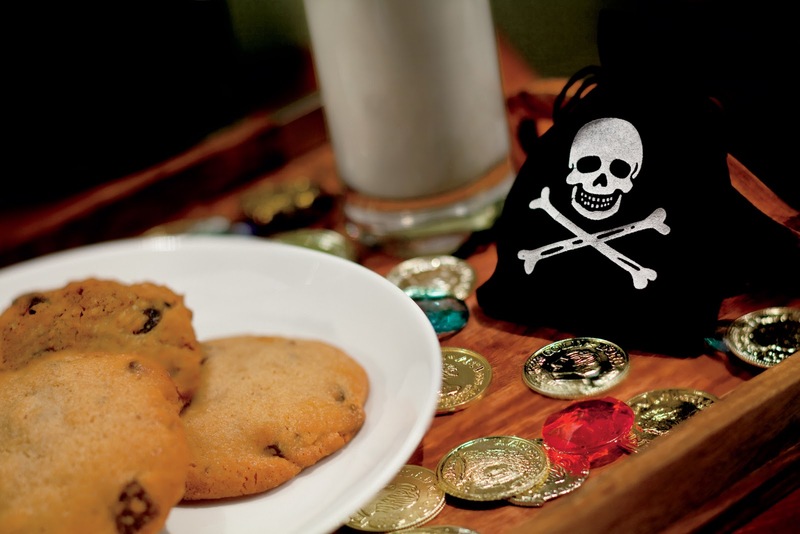 The buccaneer can tuck in the kids, but he better leave me a cookie. I think the Ritz-Carlton Amelia Island would be a perfect vacation spot for families, and that’s why it’s on my list. Are you going to add the island as a must-see destination? If you want to stay at the Ritz-Carlton like me, here are its great summer packages and offers.